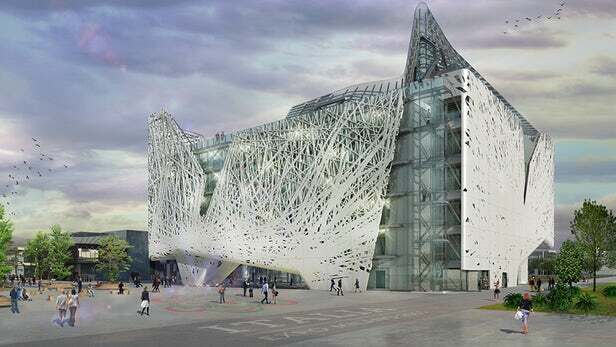 The Palazzo Italia, in Milan, is the first concrete building in the world to effectively improve the quality of the air around it. The facade of the building consists of 900 biodynamic panels made with photocatalytic concrete and titanium dioxide. The technology was invented by accident, by Luigi Cassar, a chemist at cement manufacturer Italcementi. While trying to create a construction material that keeps a bright white color even in polluted conditions, he hit upon a method called “photocatalysis”, which uses the sun’s energy to zap away dirt. To his surprise, when the air around the treated concrete was tested, it contained up to 80% less nitrous oxide, which meant the concrete was cleaning the air as well as itself. The material is also suited for use in road construction and roofing tiles. From the repair of cracked, damaged, and broken concrete, to full concrete slab replacement, CRI can tackle concrete repair and removal jobs of any size. Call us, at 908-797-2305, or submit our online form to request an estimate or for general questions.